I found your listing on AgentMarketing. Please send me more information about 96 PR 1712 in Mico as soon as possible. 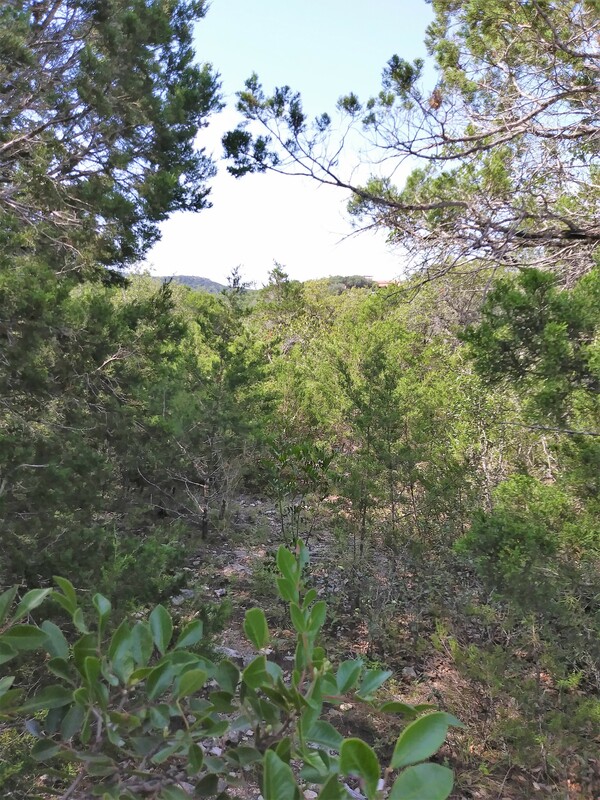 Looking for level Hill Country land. You found it in lot 96 in Dancing Bear Ranch. 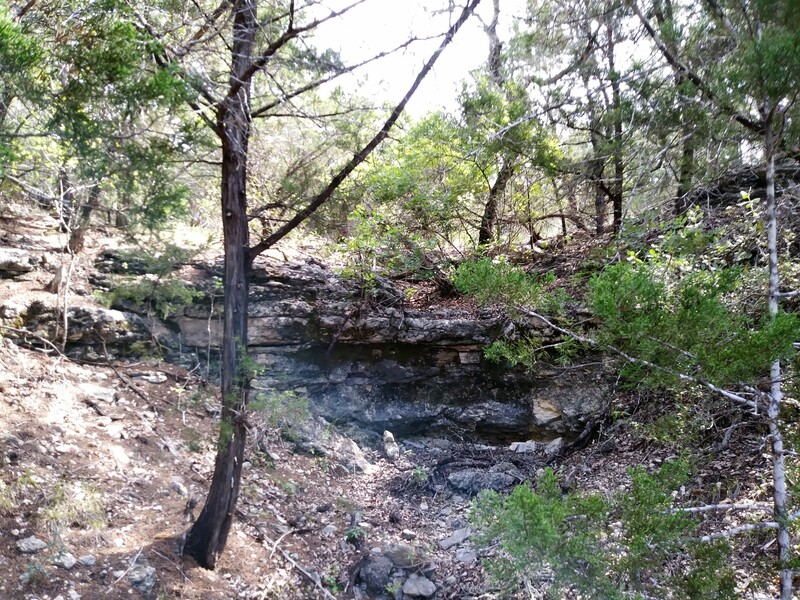 This land is awesome & as an owner you will also have access to the lakeside park, boat ramp, pavilion, fishing pier etc. Brand new community park & playscape for the kiddos. 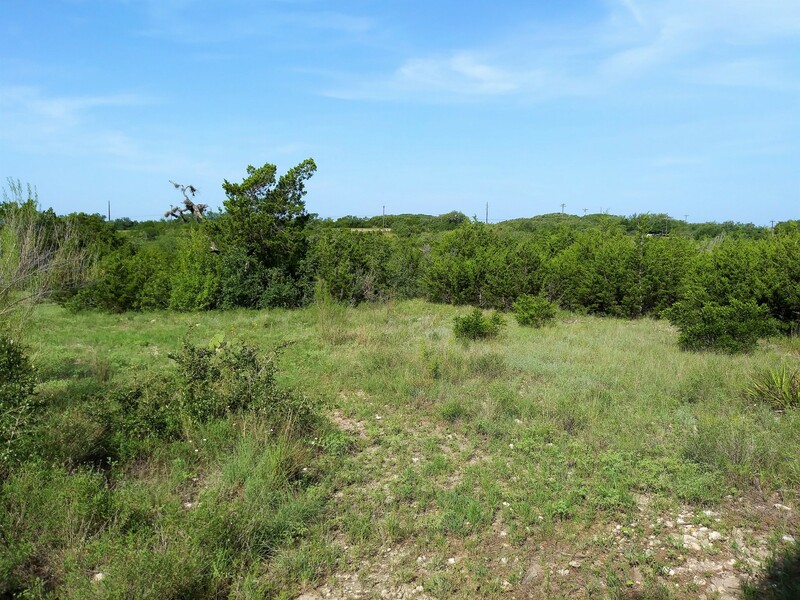 Lot 96 is easy 2 acre tract to build on...no time limit to begin construction...pick any builder. 2000 sf minimum. Seller welcomes all offers. Northside Schools...including the amazing new Harlan Highschool. School bus pick up right at your door. Now that's Nice! This Seller also owns the home next door and is offering it for sale in combination with the lot sale. The home is just under 2100 sq. ft. 3 bedroom 2 bath stone, stucco 1 story with a metal roof. Built in 2014. Situated on 1 acre. 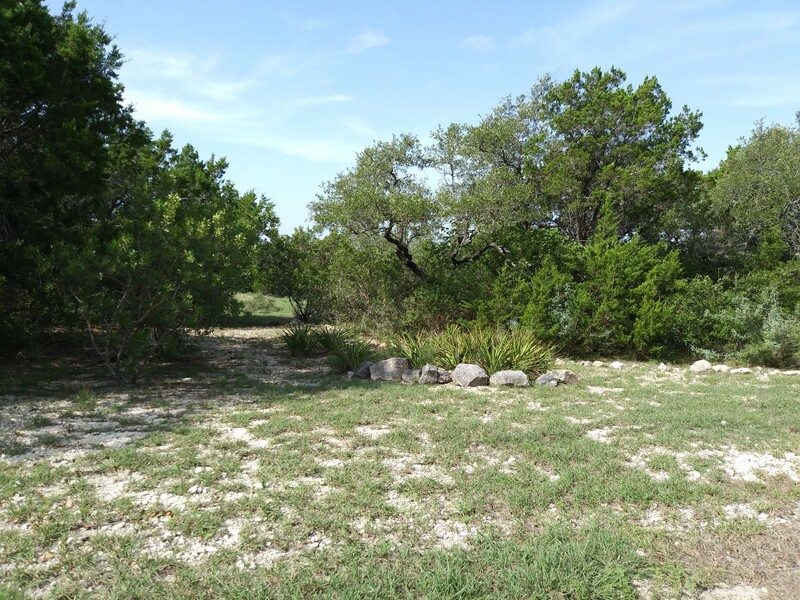 List price of home and adjoining lot together is $409,000.00. Call agent for full details or to request a showing. (830) 719-1629. Please TEXT for fast response time.